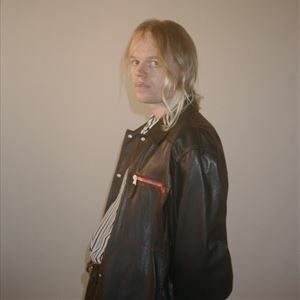 Jassbusters is Connan Mockasin’s third album and first in five years. An unclassifiable, unconventional album that neither picks up from nor abandons the modes of 2013’s widely-embraced Caramel or its 2010 predecessor Forever Dolphin Love, Jassbusters foreshadows a five-part melodrama film titled Bostyn 'n Dobsyn, created by Mockasin. Jassbusters soundtracks the unpredictable narrative of the film in eclectic, electric ways. Whether bending genres or collaborating with artists like James Blake, MGMT, and Charlotte Gainsbourg, Connan Mockasin has always maneuvered in mysterious ways. After touring with the likes of Radiohead and Neil & Liam Finn (Crowded House), the R&B surrealist continues assembling a cult around his theater, nay spectacle of life with Bostyn ’n Dobsyn screenings and Jassbusters performances throughout October and November 2018.